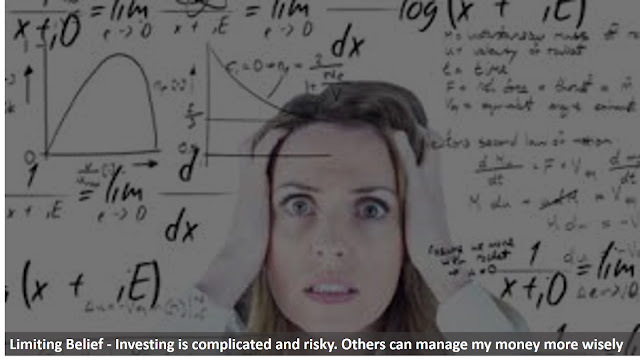 Among my friends and employees whom I interviewed to understand their views on investment, the majority believe that investment is complicated and risky. They eventually end up depending on their earned income and then wake up one day when their income goes lower or when they see themselves out of a job. To me, this is risky. Actually, it is riskier to keep on depending on your job until you face the reality of diminishing income or losing all your earned income later in your life. Many of those employees I have interviewed have sought the help of professional financial advisors to invest their money. I am not attempting to undermine the value of financial advisors—but I encourage this segment of people to ask themselves whether those financial advisors will put their customers’ interest before their own. Financial advisors are employees, agents, or brokers for financial institutions. They earn their income by selling investments to their customers. They definitely have an interest in generating high returns for their customers, but I don’t believe they will place their customers’ interests before their own. What I am trying to say is that although those financial advisors might be looking after your money, you owe it to yourself to become actively engaged in your financial planning. When you become involved in the decisions on how and where to invest your own money, higher returns on your investments are more secure. You do not want to be another proof of the old saying “A fool and his money are soon parted”. In the extreme case of losing your money because of bad advice, you can rest assured that your financial advisor has already received payment or commission for the advice given to you. The advisor wins in either case, whether you win or lose. Investment is not as risky as it might appear. Actually, it is less risky than having a job, which you might lose sooner or later. I am not saying there is no risk associated with investment. 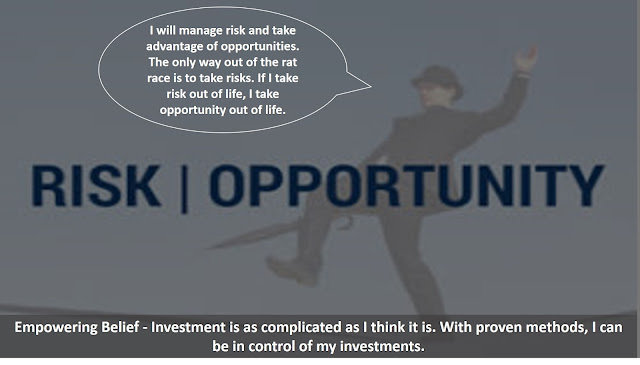 Great investors minimize risk by following sound investment principles and proven models. You may have heard that investors make their money going in. This suggests that smart investors buy assets that have more value than the tag price on them. It means they are sure that their profit has actually been made when going in since they bought the asset at a discount as compared to the market price. You Can Almost Never Become Wealthy Without Incurring Good Debt! What Does "Location Location Location" Really Mean in Rental Properties Investing? Did You Ever Make a Self Talk to Understand the Current State of Your Finances?